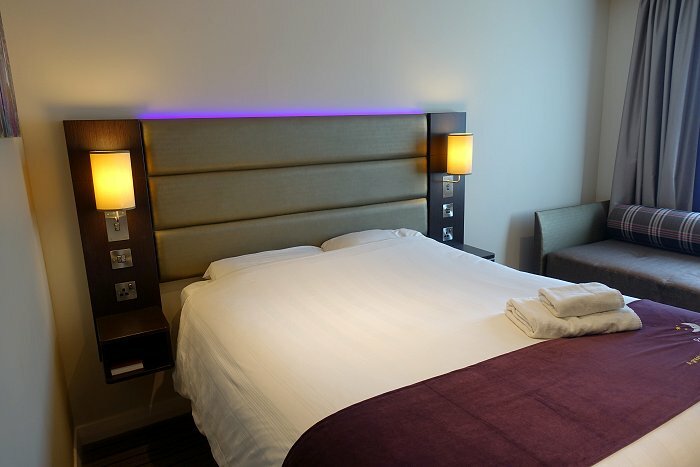 This was another trip where I used this new hotel for my Heathrow stays at both the start and end of my journey. 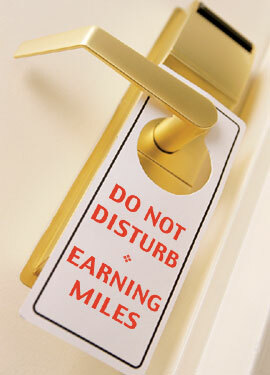 As previously, this was a standardised, low-cost and acceptable experience. 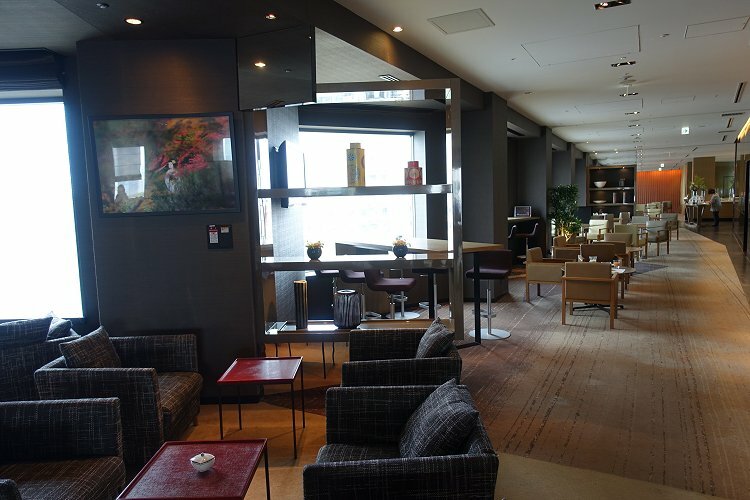 The property has both a restaurant and a coffee shop, of which I used the latter. 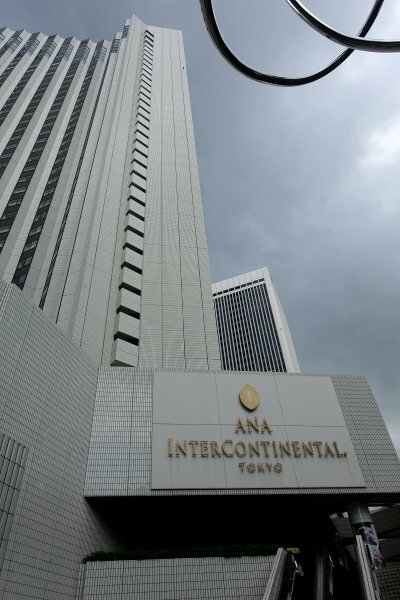 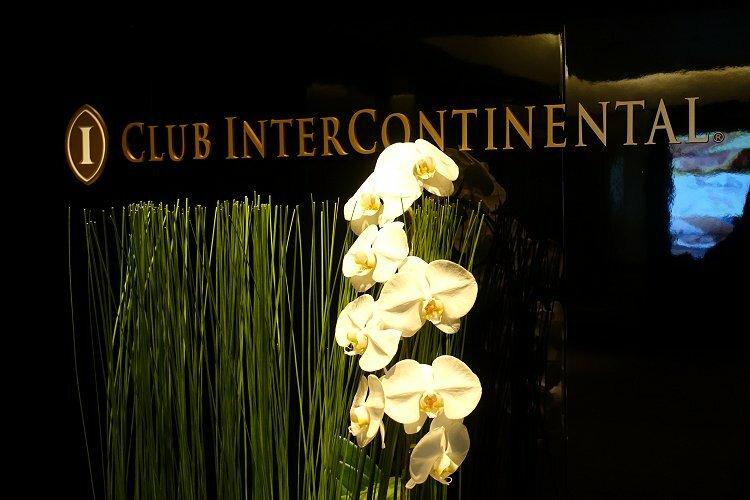 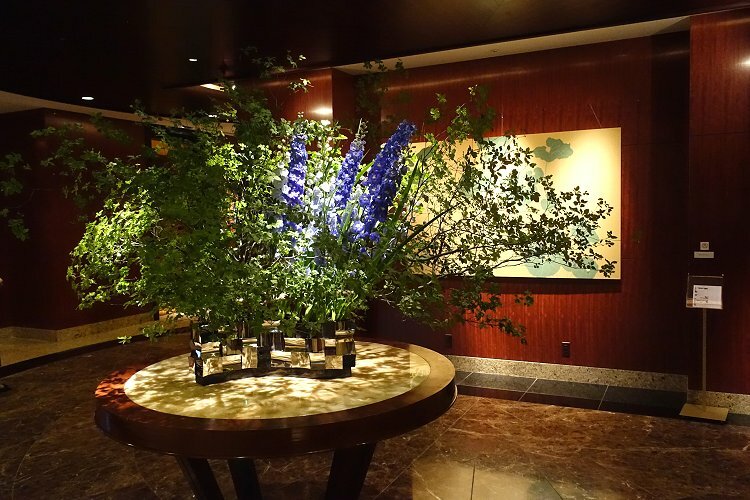 The hugely impressive ANA InterContinental Tokyo, which claims to be the best luxury hotel in the city, is situated in the mixed residential and commercial district of Akasaka, west of the government centre and north of the nightlife district of Roppongi. 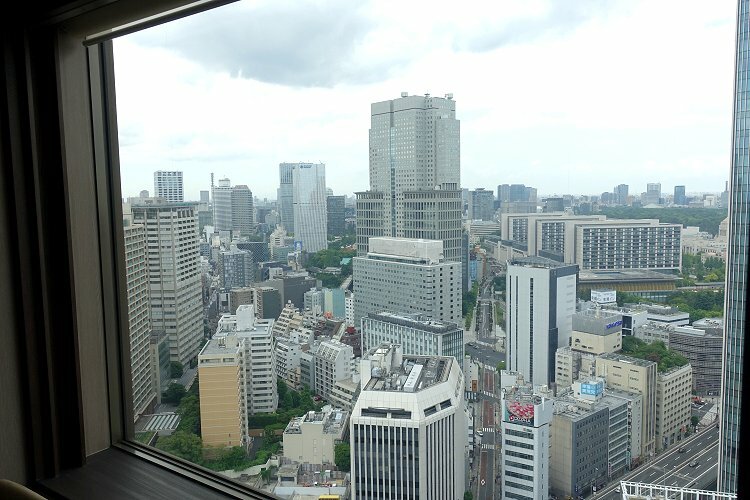 The hotel is within walking distance of the National Diet Building (to the north) and Tokyo Tower (to the south). 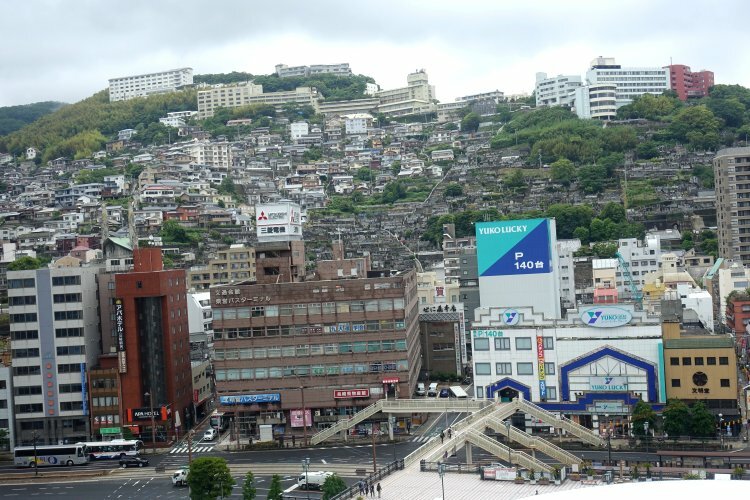 It is also handy for public transport, with three metro stations nearby. 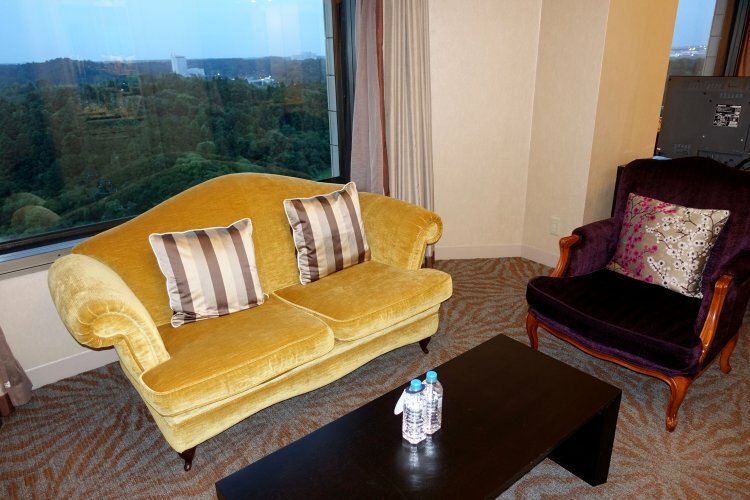 Bruce booked a Club room using an Ambassador weekend certificate, and we were upgraded to a delightful one-bedroom suite. 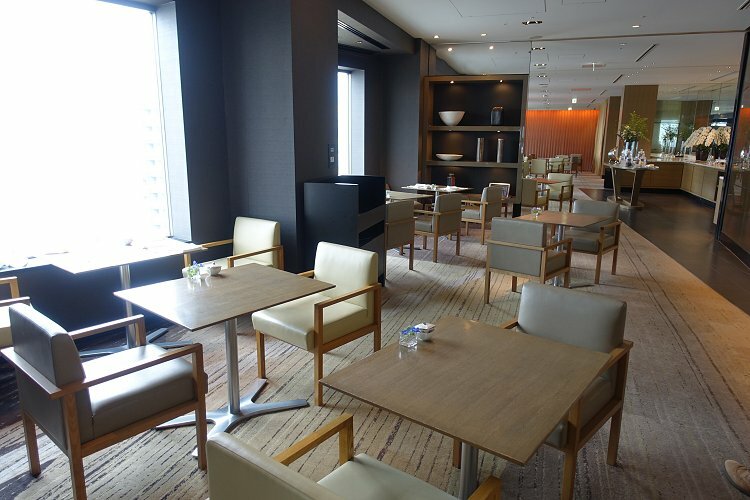 The hotel features a quite exceptional Club Lounge with an extensive and high-quality breakfast offering, as well as Afternoon Tea service and a real cocktail bar. 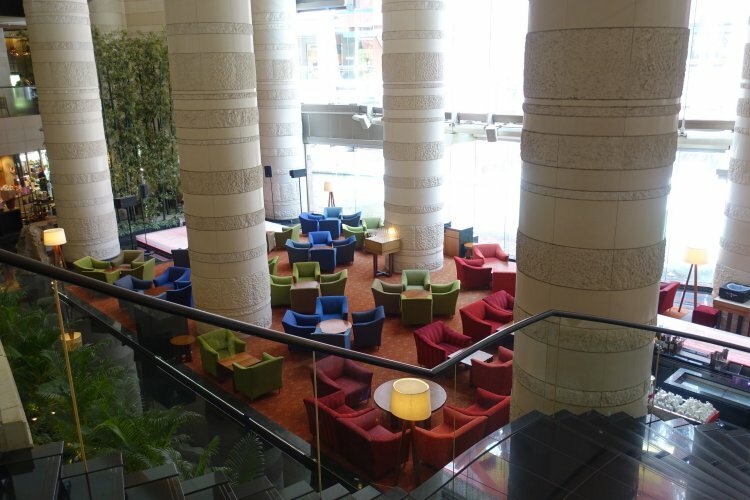 We found the staff to be wonderfully friendly and helpful. 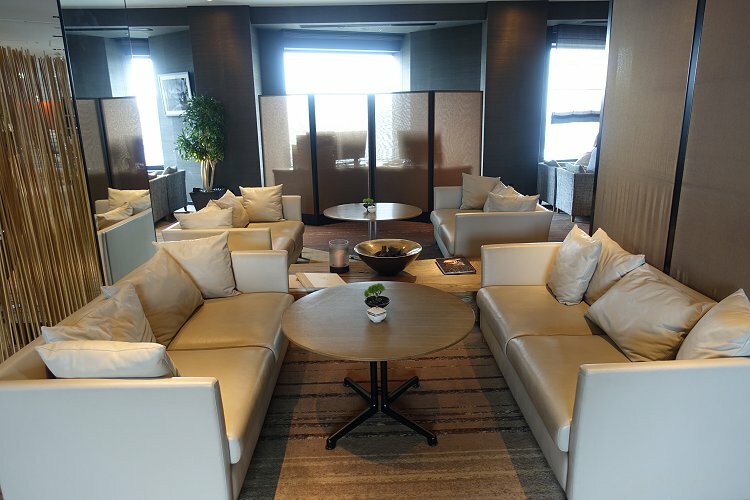 Somewhat unusually these days, the lounge was large enough to accommodate comfortably those eligible to use it, without loss of ambience. 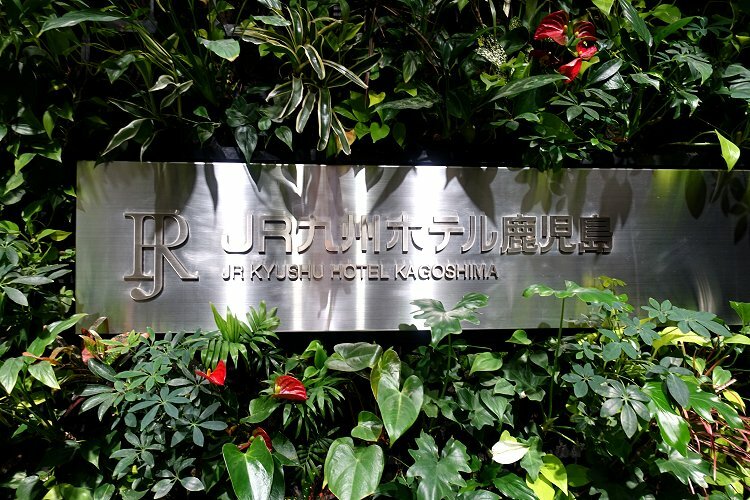 As suggested by the name (JR = Japan Railways), this is a railway hotel directly connected to Kagoshima Chuo Station. 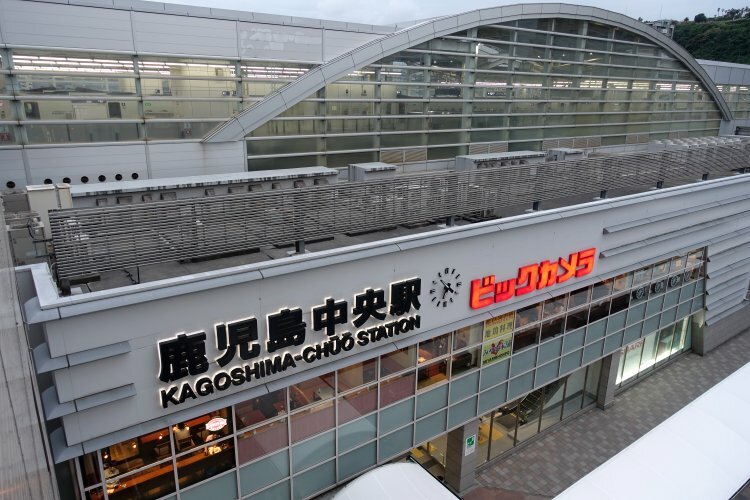 As such, it could hardly have been more convenient for a rail-based tour of western Kyushu. 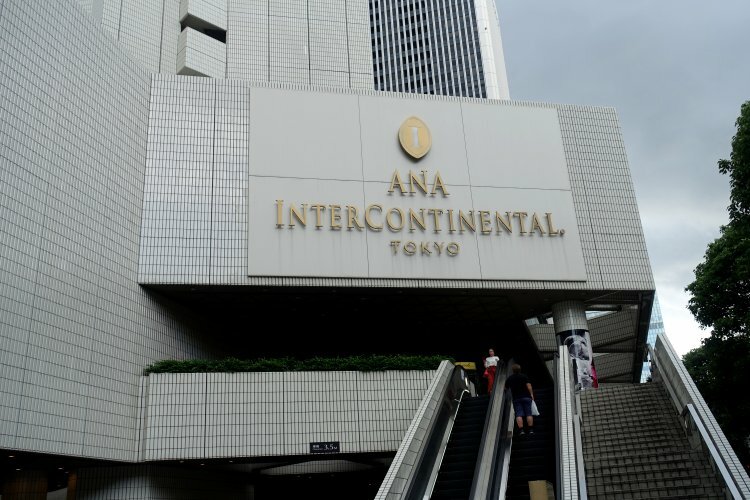 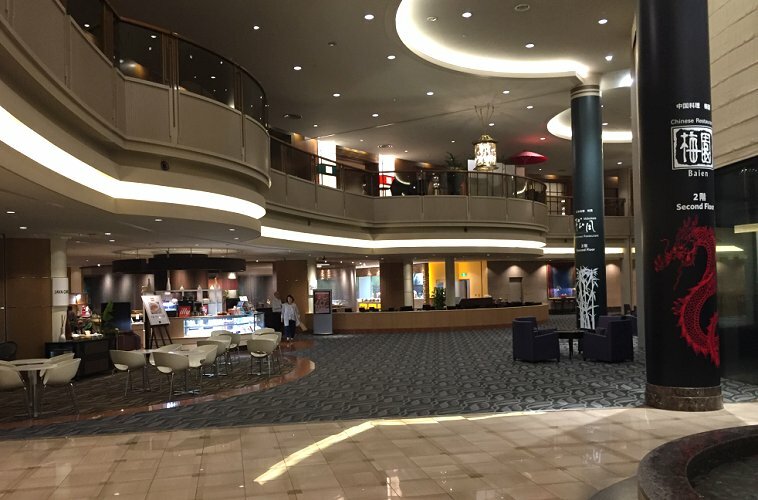 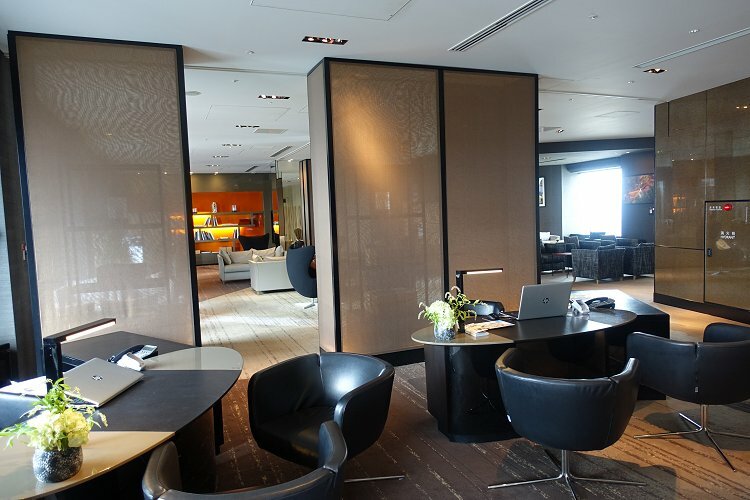 Although in a completely different bracket from the ANA InterContinental Tokyo, we found this hotel to be a perfectly acceptable base: the public areas were impressive, while our room was rather more basic. 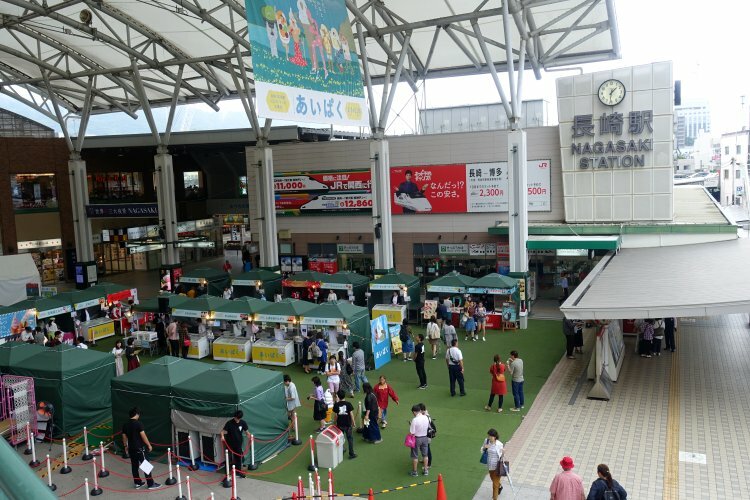 In addition to the obvious convenience when arriving and departing, the location gave easy access to a wealth of shops and restaurants. 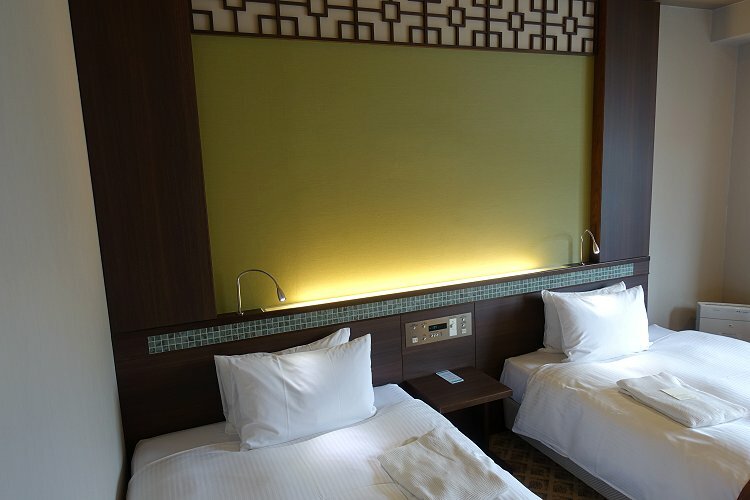 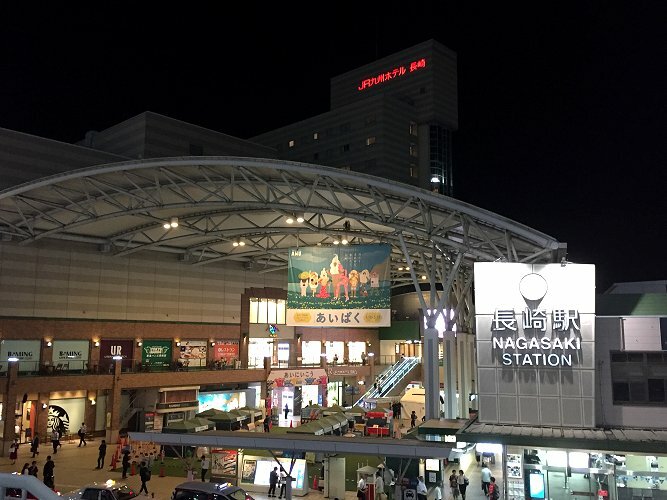 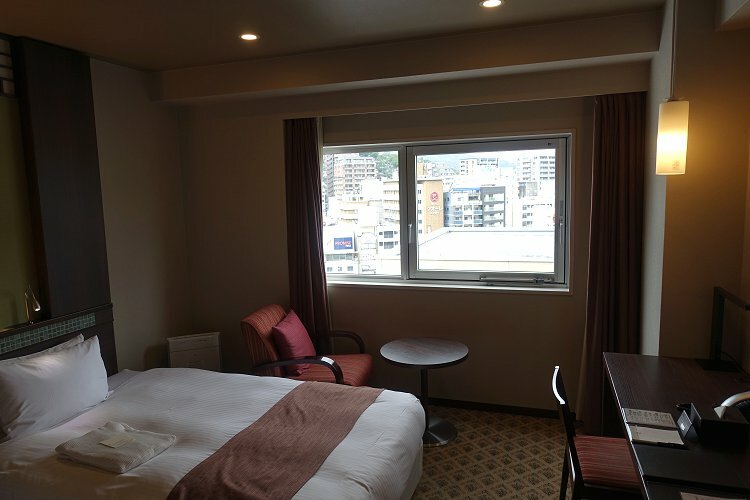 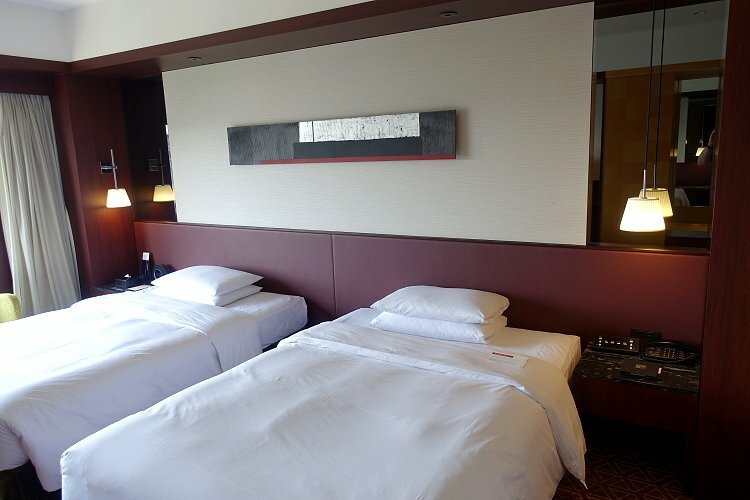 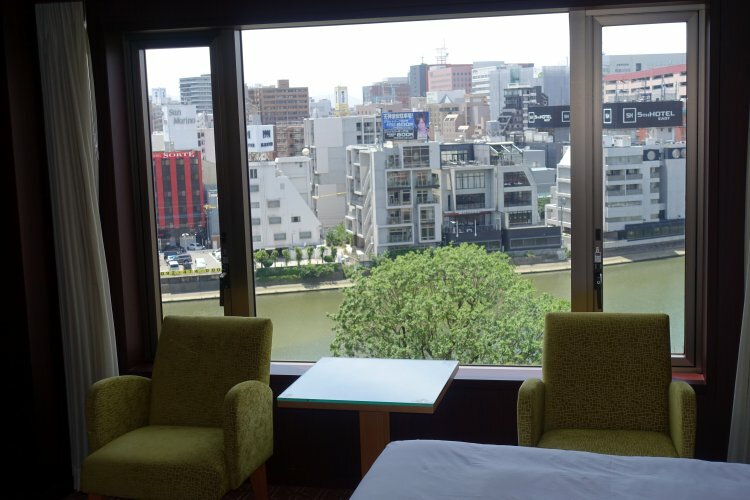 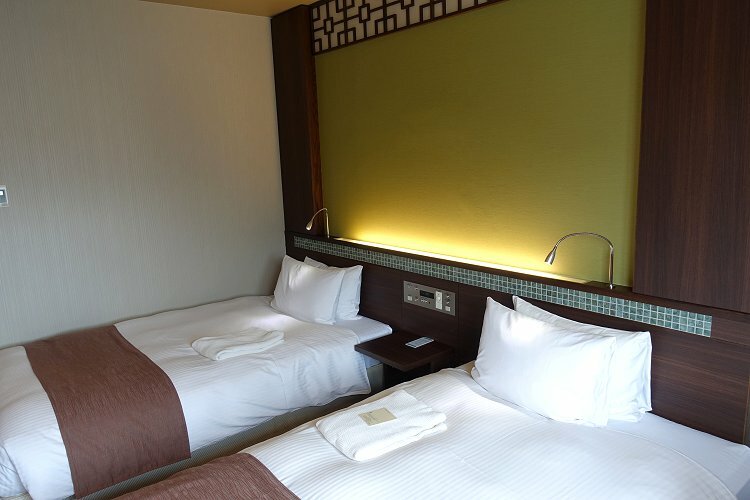 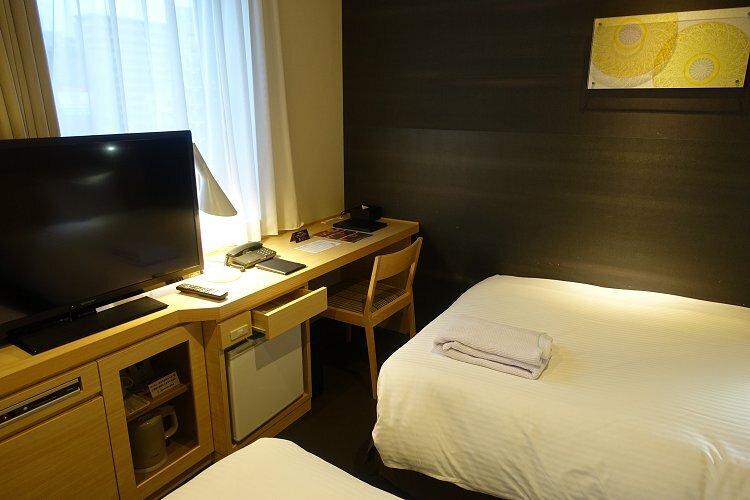 Similar to our experience in Kagoshima, this hotel was once again accessed directly from the city's main station, with the same convenience in terms of both arrival/departure and easy access to multiple shops and restaurants. 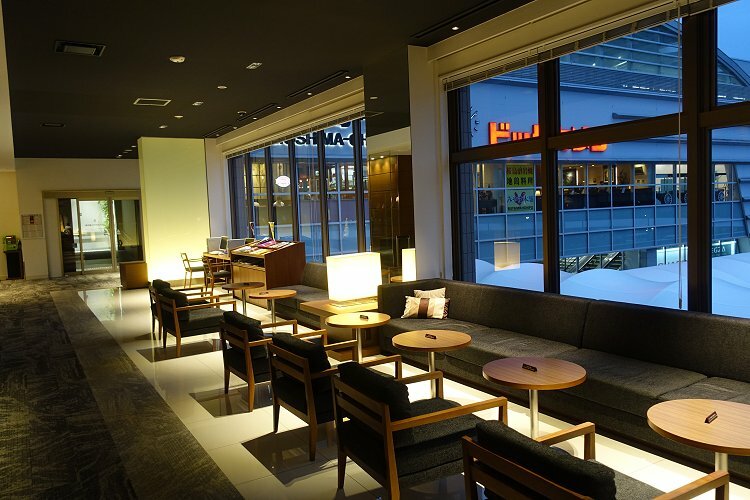 This property felt a little more basic overall, as the public areas were nothing special. 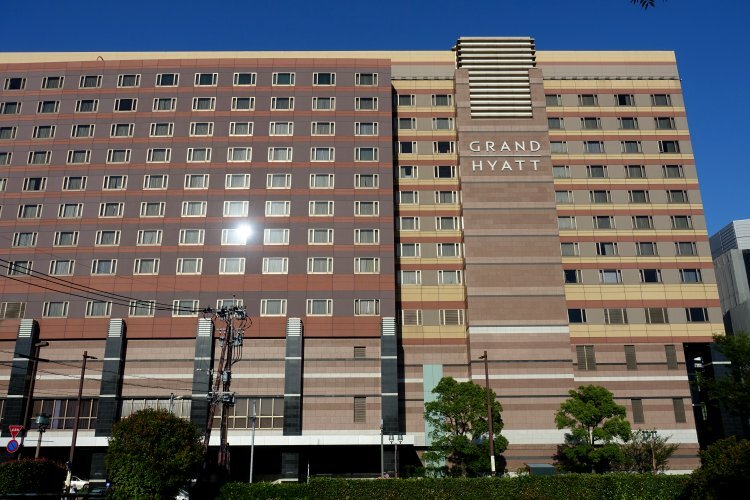 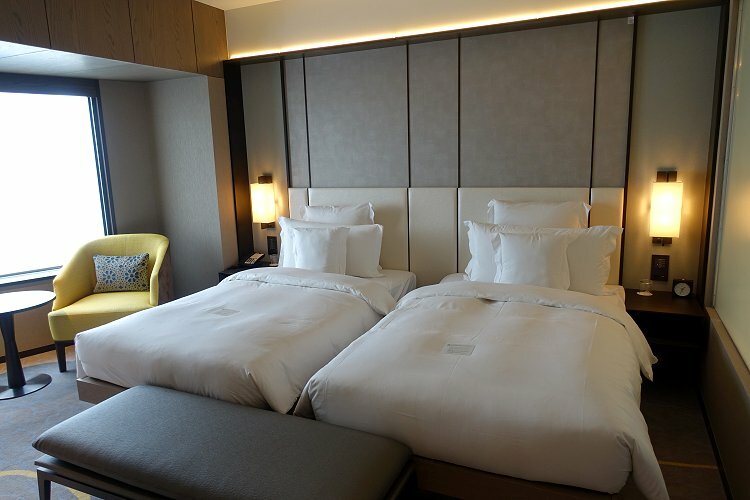 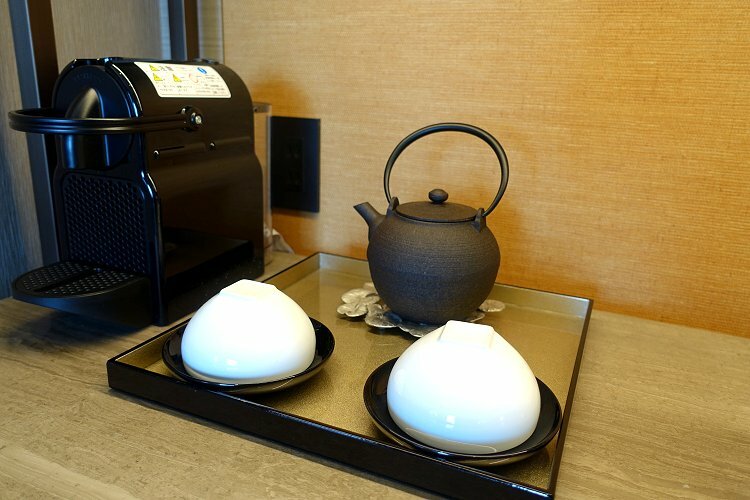 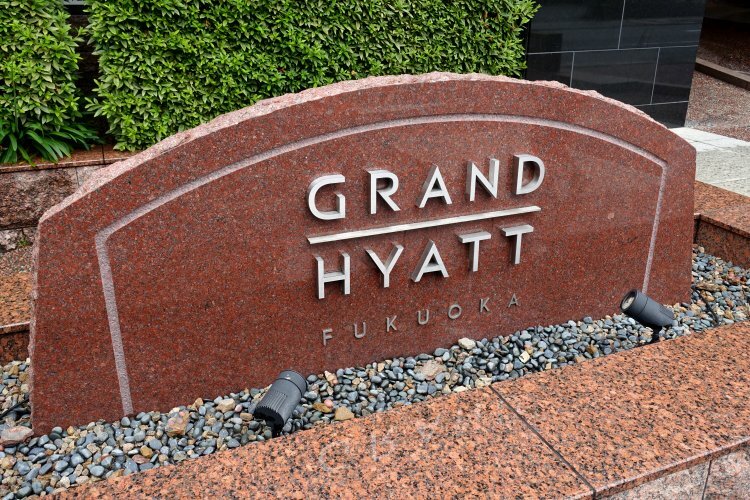 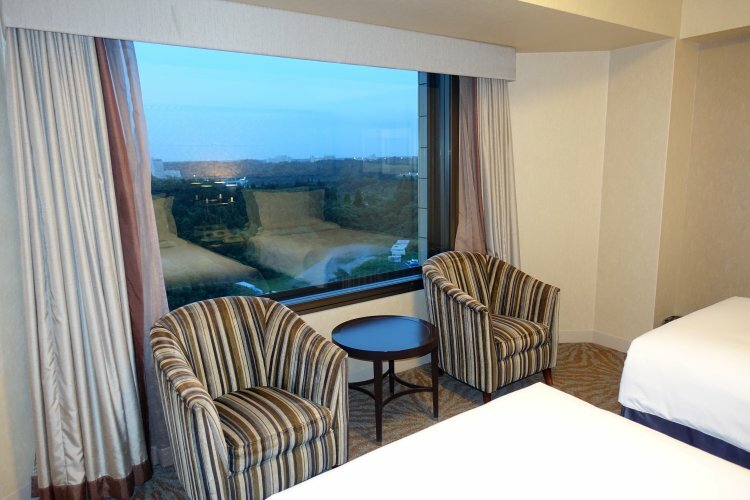 This luxury hotel is conveniently situated in Fukuoka's central Hakata district, within walking distance of the main station. 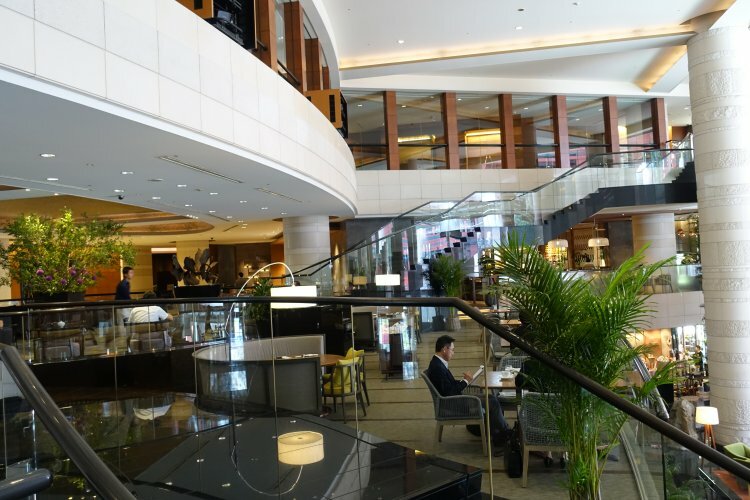 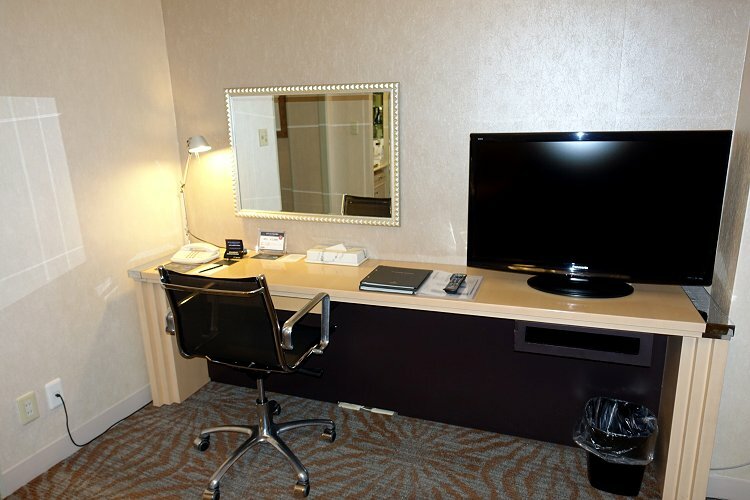 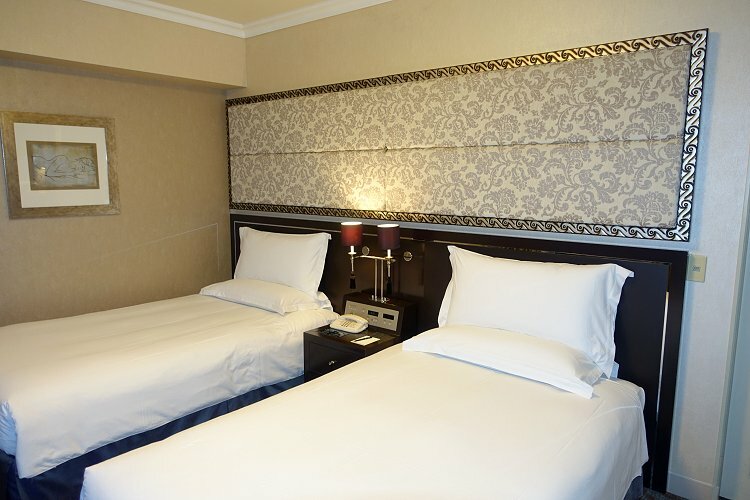 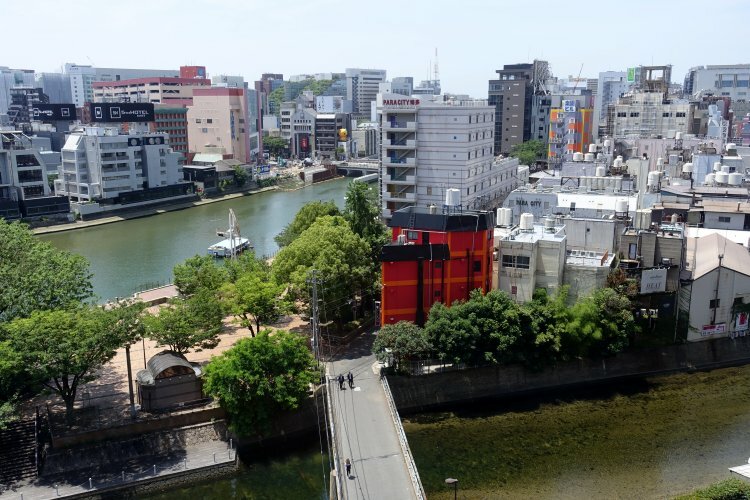 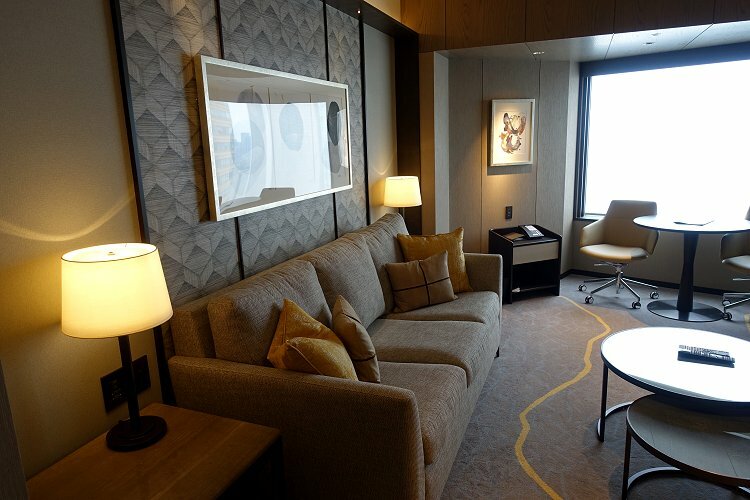 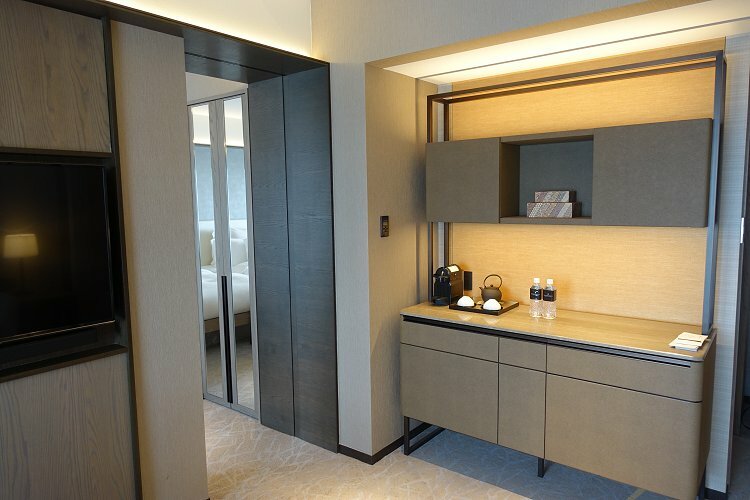 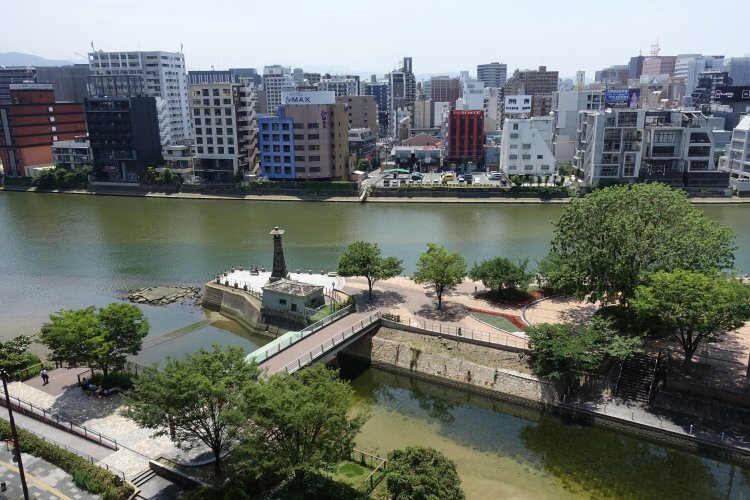 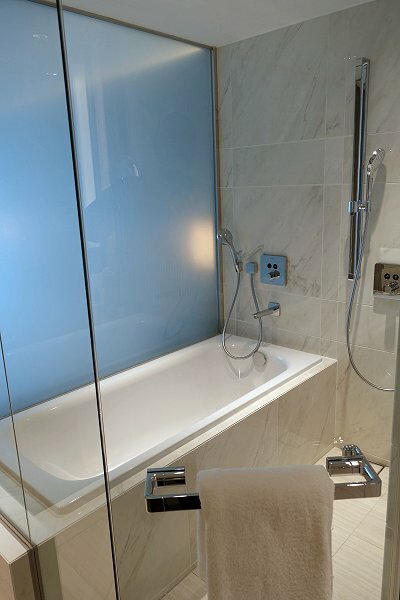 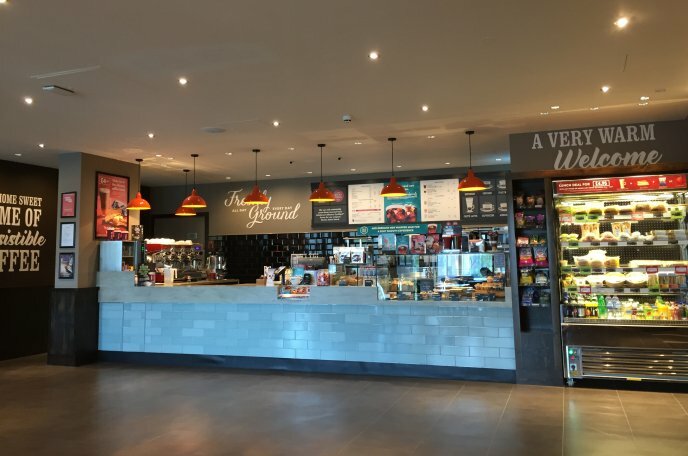 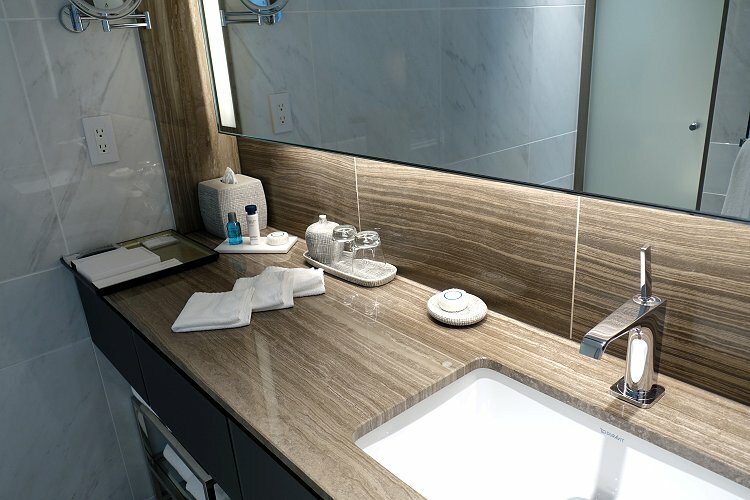 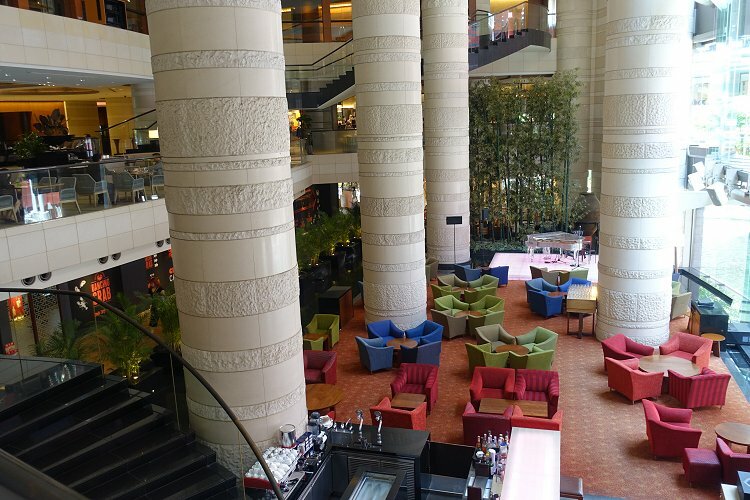 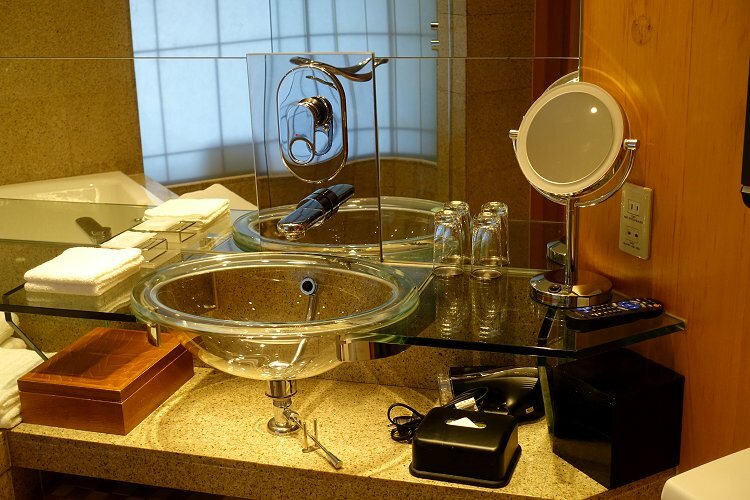 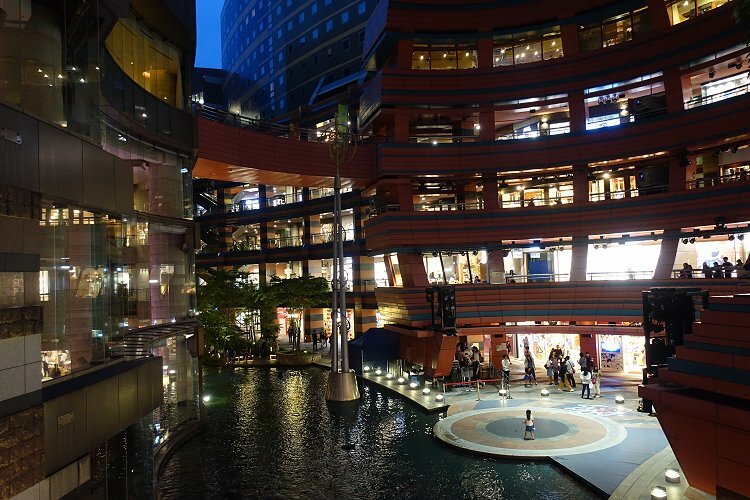 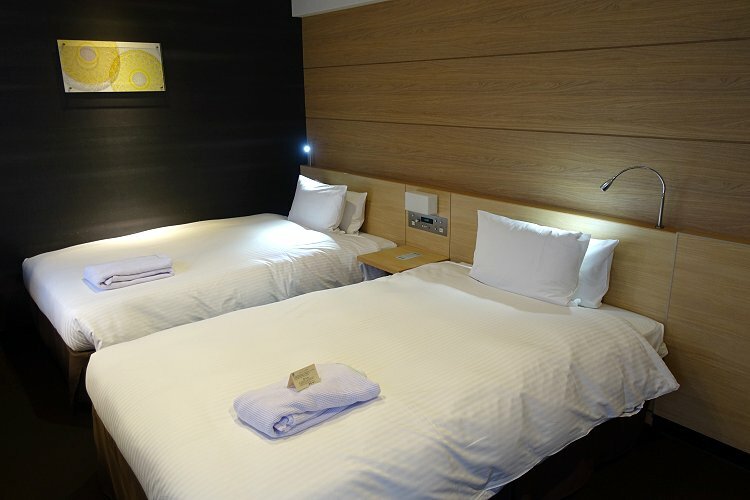 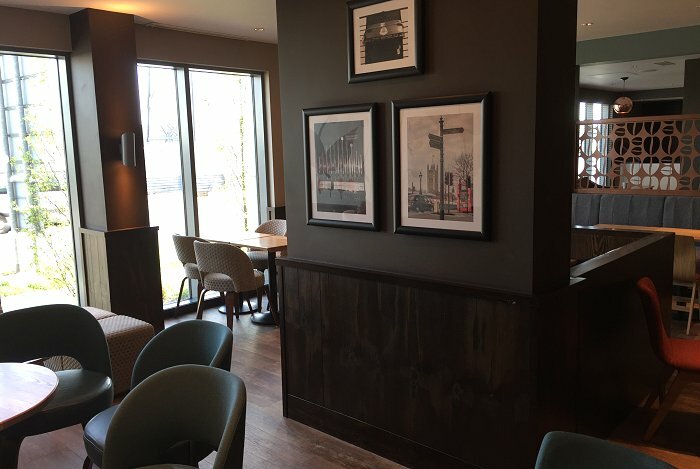 It is directly connected to the Canal City entertainment and retail complex, which means that in addition to the hotel's own extensive facilities, guests have easy access to a wealth of alternative options. 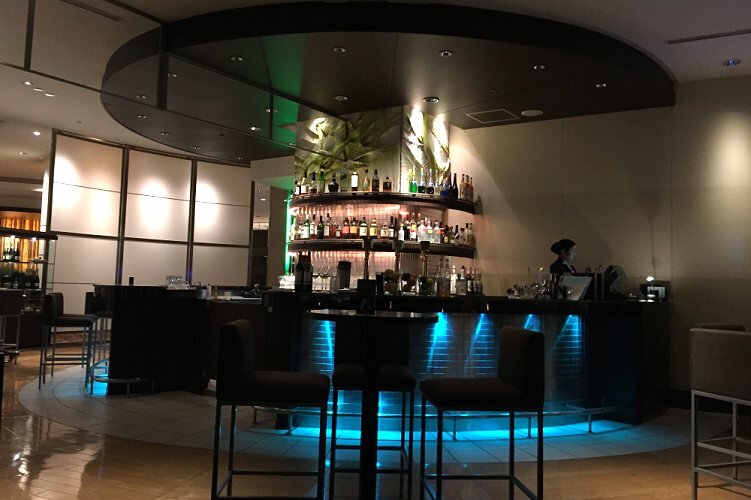 In terms of in-house offerings, we absolutely loved Martini's cocktail bar and were sorry to see it taken over by a private function on our second night. 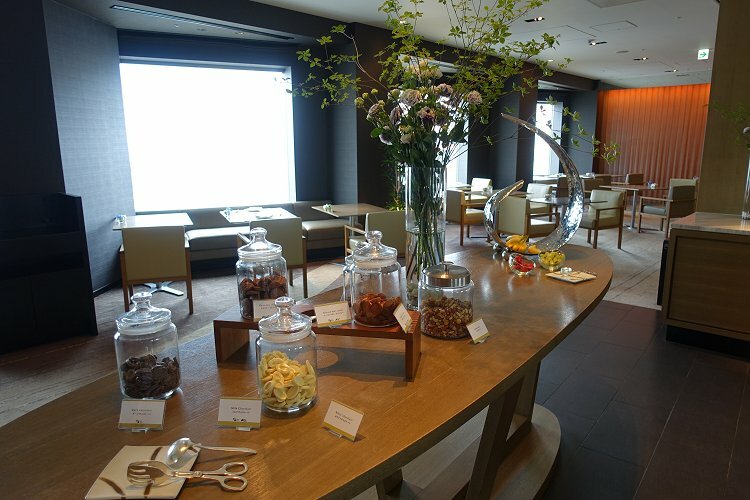 The open-plan Bar Fizz was also a decent choice for less specialised drinks and light snacks. 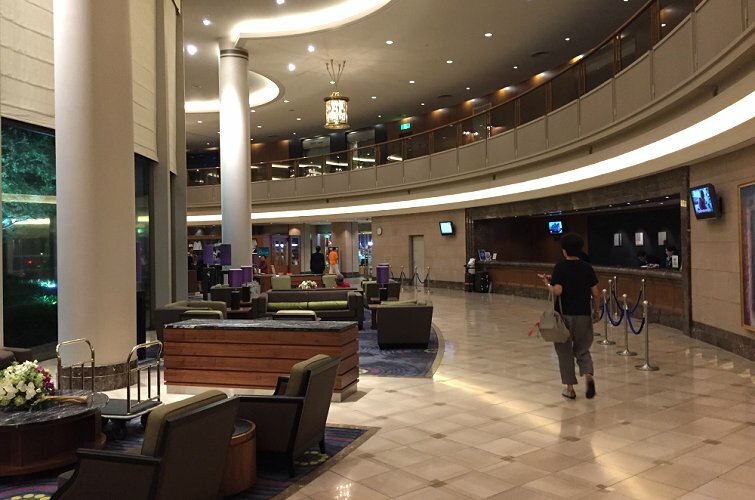 Overall, this was the second-best hotel of the trip, after the ANA InterContinental Tokyo. 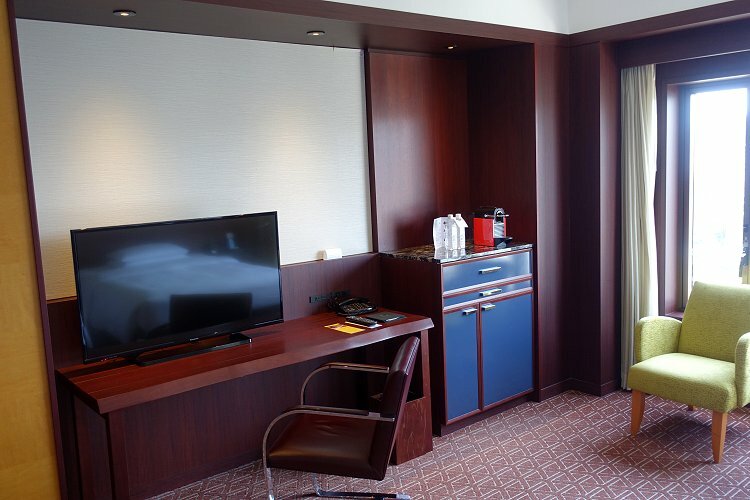 This hotel is a 15-minute shuttle ride away from the terminals at Narita Airport. 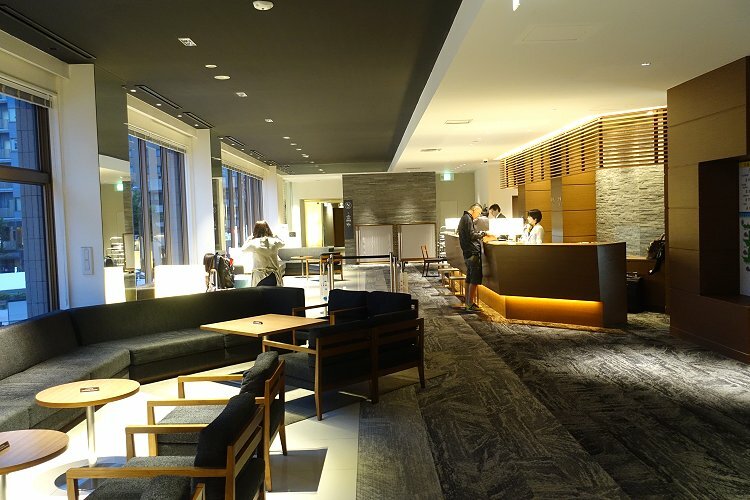 Based on the lobby, first impressions were favourable. 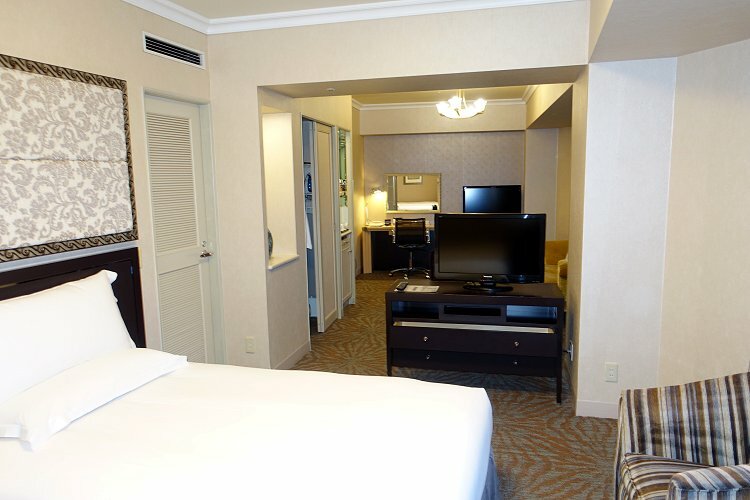 We also appreciated the upgrade from a twin room to a junior suite. 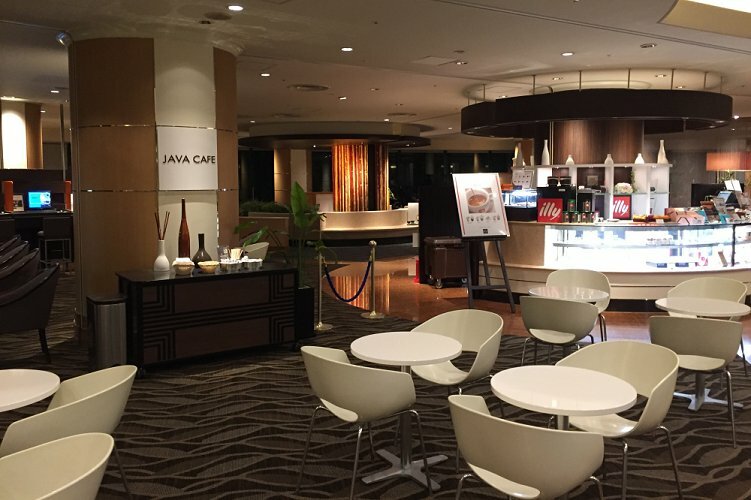 However our room looked tired and out-of-date, bar service was so-so and the breakfast service was sloppy. 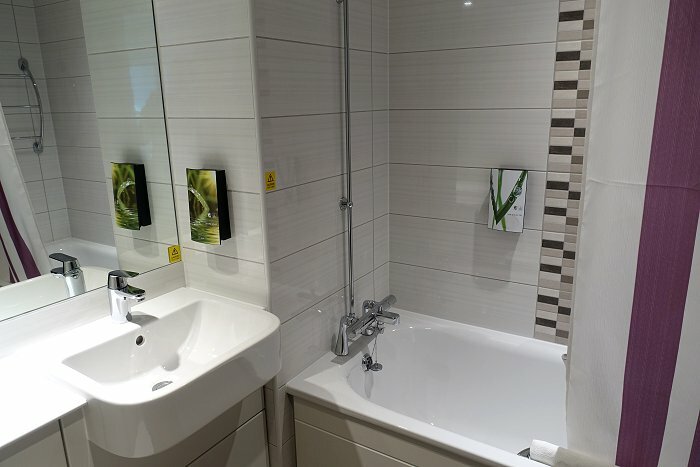 It's safe to say that all was not well at this property, and we'll probably be avoiding it in future. 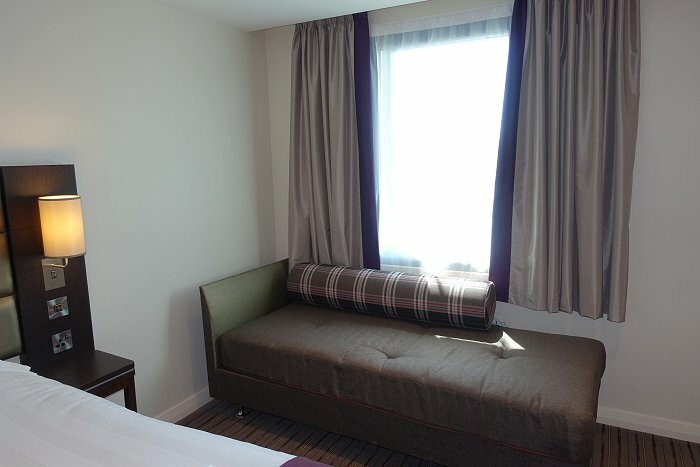 Essentially an identical experience to Hotel 1 above.